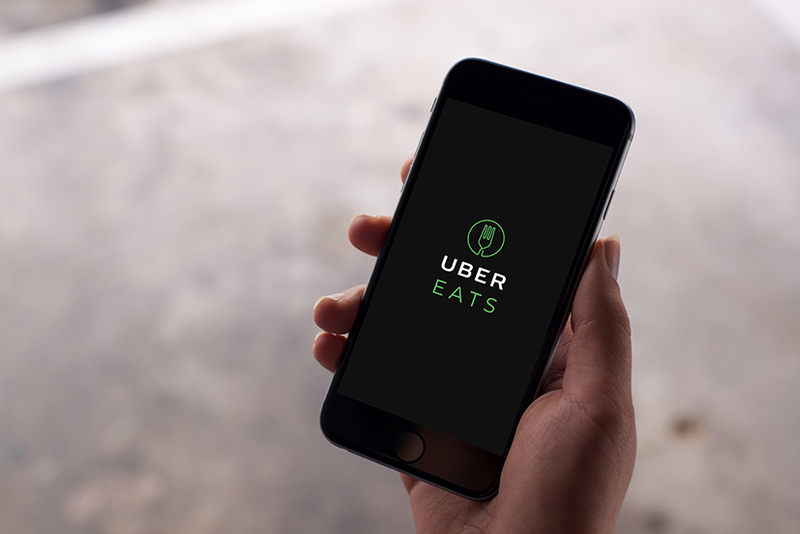 San Francisco-based ride-hailing company Uber Technologies Inc. will soon launch its on-demand food delivery app, UberEATS, in India. To roll out the service, it is currently inviting restaurants and delivery partners, a company statement said. The service will be offered through a standalone mobile application. Launched in 2014 as a delivery pilot in Los Angeles, UberEATS is currently present in 58 cities across the world. In Asia, the app is operational in Bangkok, Singapore, Tokyo, Hong Kong and Taipei, the statement added. "This is a significant investment, it spans multiple cities and regions, and it has the potential to change the food industry," Allen Penn, Asia Pacific's head of UberEATS, said. Uber is hiring across segments for the new business. Ola, Uber's arch-rival in the Indian market, had shut down its food ordering and delivery service Ola Cafe in March last year, less than a year after starting it. Integrated into Ola's cab-hailing app, Ola Cafe was operational in parts of Bangalore, Hyderabad, Delhi and Mumbai. The company had also shut down its hyperlocal delivery app Ola Store along with Ola CafÃ©. It termed the two services as "experiments" introduced to use the company's technological and logistical capabilities. UberEATS will be venturing into an already crowded segment in India where a number of home-grown startups are struggling to figure out the ideal strategy to attain positive unit economics. Swiggy, Foodpanda and Zomato are the major food delivery companies operating in India. Home-grown food delivery startup Swiggy registered a 65-fold increase in losses to Rs 137.18 crore for the fiscal ended March 2016. With overall expenses at Rs 160.77 crore, the company burnt about Rs 13 crore per month in FY16. Swiggy is funded by Bessemer Venture Partners, Accel India, SAIF Partners, Norwest Venture Partners and Innoven Capital. Rocket-Internet backed Foodpanda's loss widened nearly four-fold to Rs 142.6 crore in FY16. In the previous fiscal, losses stood at Rs 36 crore. Zomato, on the other hand, has been able to reduce its operating cash burn to $1.7 million in May 2016 from a high of $9 million previous year. However, it continued to make a loss on every food delivery it undertakes. "We make Rs 20 profit on every delivery fulfilled by the restaurants, while losing Rs 2 on every delivery that we undertake," Zomato CEO and co-founder Deepinder Goyal had told Techcircle last year. That is a cause for worry, given that it entered the delivery part of the business in May 2015. While 80% of the deliveries are carried out by the restaurants themselves, the rest are carried out by Zomato.